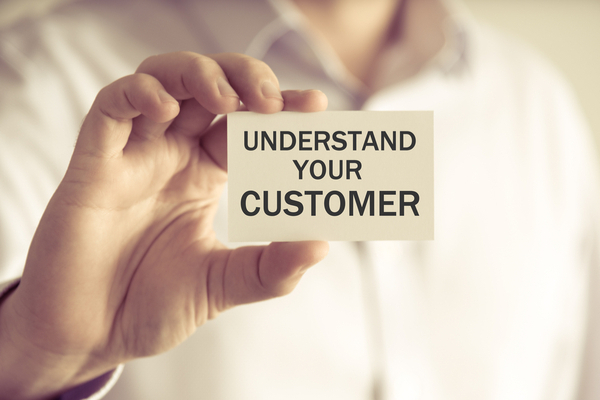 If you want your business to grow, you need to better able understand your customers. You should start by understanding general information about customers. This will help you to full understand what kind of customers you are dealing with. You need to have a strategic plan to ensure that growth expectation can be achieved. You should make sure that forecasted revenue can be achieved based on the current characteristics of your customers. You should know what products and services that will satisfy your customers. Yo9u should know that some products and services are essentially seasonal, so you will not be able to maintain the right level of sales with such products. You should also understand their buying process, such as what factors that are used in the buying process. Check how they perform ordering activities. It is important to make sure that vendors are able to meet the requirements of your customers. So, suppliers and providers of services need to be able to work with you in all different levels. You should know whether buyers purchase your products in groups or individually. It will also be helpful if they are able to pay bills on time. Also, check the special requirements of your customers. Find out whether they have specific requirements, such as certifications and packaging. If you are in the B2B sector, you need to become the supplier of choice. There should be a starting point for understanding the customers. In order to prove your status of supplier/seller of choice, you need to determine the right kind of product related issues. You need to have a proper list of customer contacts and all key contacts should be included in the database. A reliable and accurate contact list is essential, because focusing on people who are in the list may guarantee your long term sales. These people could have heavy influence in making sure that the buying process will eventually take place. If these people are key decision makers in their respective companies, then they are absolutely critical in making sure that you will have acceptable level of sales. When understanding your customers, it is important to know about their inclination towards competing sellers in the industry. If they seem to prefer the competition’s product, then you need to know about their competitive advantage. When approaching customers, you should ask them about key questions. In this case, you need to know what they value from products in the market. They may also seek specific skill sets when they require quality services from providers. By asking the right questions, you will also likely customer requirements. Customer satisfaction could also be related to various mundane issues, such as quality certification and payment terms. By asking the right questions, you will be able to deal with common hurdles. The rule of engagement is to identify things that are needed, so your company will be able to properly win the business. Without meeting minimum requirements, you won’t be able to satisfy your customers. How to Become an Influential Employee in the Workplace?